With new emojis released as part of Unicode 9 last week, many are looking for a timeline of when these will be available on various platforms such as iOS, Android, and Windows. 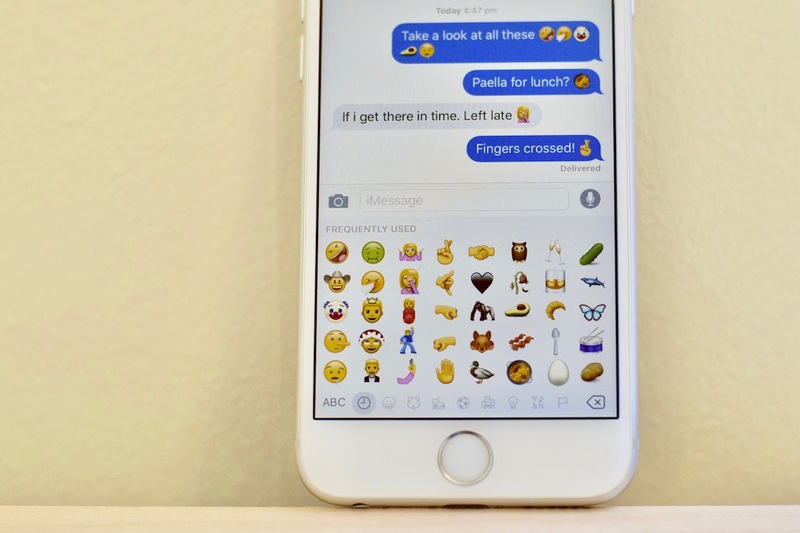 Above: Most platforms will be updated with new emojis in 2016. Specifically, this shows when each vendor estimates their new emoji support will arrive publicly. Some dates are estimates. Note that these are public release dates for final versions of software. Beta software and developer previews are not counted amongst these dates. Most dates shown in the above graphic have been confirmed by each respective company, though I had to do some guesswork for dates not public. Twitter has confirmed to Emojipedia a July 2016 release for an updated Twemoji set which includes Unicode 9 emojis. This is to be released across its supported platforms (Twitter.com and Tweetdeck) as well as to the Twemoji open source repository. Above: Twemoji was updated to version 2.0 in December 2015. Google and Microsoft are already testing new emoji support in previews of Android and Windows, with public releases planned for July or August this year. Based on past years, it’s safe to assume Apple will update its emoji support in either iOS 10 in September-October, or in iOS 10.1 in October-November. By late 2016. Above: iOS 10 has new emoji features. Our mockup of how it could look with new emojis added. Facebook’s announcement of their new Messenger emoji set in May mentioned 'over 1,500 new emojis', yet the current set on Messenger includes only 1,200. Product manager for Messenger Tony Leach says his team's goal is to catch up with Unicode 9 "pretty quickly". Samsung has previously been slower with its emoji updates in the past, and these may not end up arriving until the launch of the next flagship Galaxy model in 2017. Samsung only just added Unicode 8 emoji support in March. Emoji platforms Emoji One and emojidex already support the new emoji characters from Unicode 9.0. Update: Twitter released support for Unicode 9 emojis on July 13, 2016. Microsoft has confirmed an August 2, 2016 release date for its new emoji support. Google's release date remains "summer 2016".